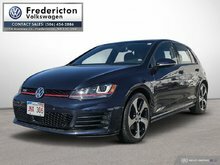 Certified pre-owned vehicles from Fredericton Volkswagen have been inspected and certified by our team of skilled technicians to ensure their long-term reliability. Our 112-points inspection ensures you to find a high-quality vehicle that fits your needs. 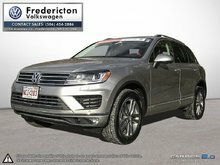 In addition to undergoing a complete multi-point inspection, certified Volkswagen pre-owned vehicles come with a history report, roadside assistance, and the possibility of adding an extended warranty. 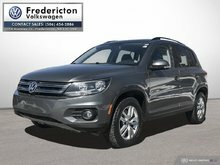 If you want to be certain that your next pre-owned vehicle will be reliable, come into Fredericton Volkswagen today! 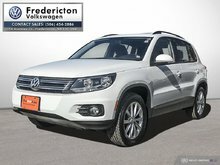 At Fredericton Volkswagen, you get competitively priced certified pre-owned vehicles that are offered with several financing solutions that are designed to meet your budget. 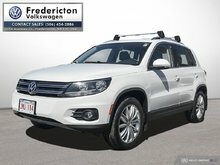 At Fredericton Volkswagen, we do everything we can to find the right pre-owned vehicle for you that will not only be reliable, but that will also fit within your price range. 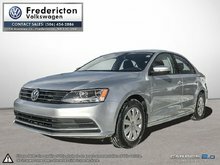 Discover Fredericton Volkswagen's full range of certified pre-owned vehicles today! For any questions, contact us at 506 454-2886 or through our online contact form.